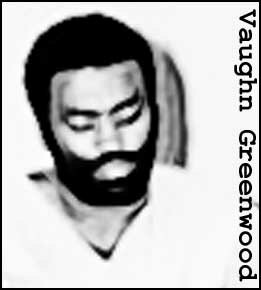 Known as the “Skid Row Slasher,” Vaughn Greenwood committed his first murder on November 13, 1964, stabbing to death an elderly transient, David Russell, and leaving his body on the steps of the Los Angeles public library. The following day, another elderly man, Benjamin Hornberg, was killed in similar fashion. 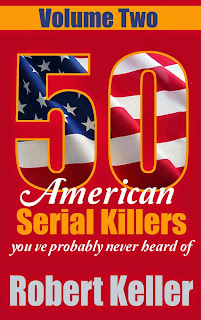 But just as the LAPD were beginning to fear a serial killer on their streets, the murders stopped. 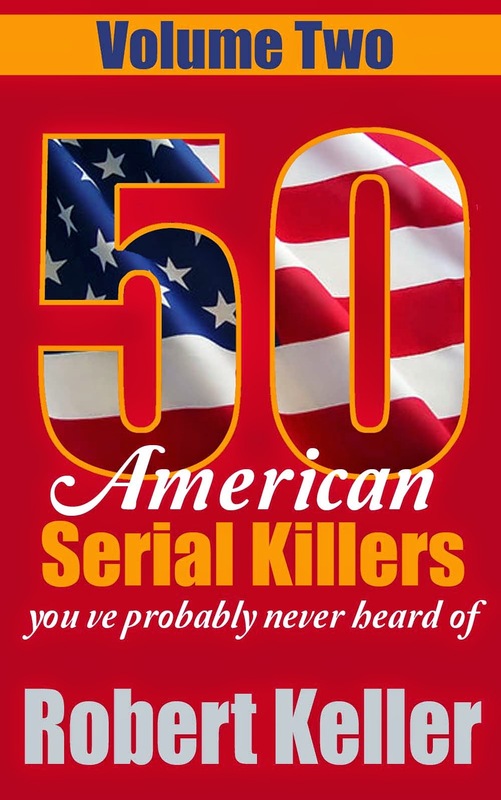 The killer would remain undetected until a decade later. Then, in December 1974 he was back with a vengeance. The first victim of the new spree was an alcoholic drifter named Charles Jackson. The police immediately knew that the same killer was responsible because the body was found at the exact spot where David Russell had been discovered 10 years earlier. The body was also posed in the same way, with salt sprinkled on the ground and a cup of blood standing nearby. But the killer was only just getting started. Moses Yakanac, a 47-year-old homeless man was knifed to death in an alley on December 8; 54-year-old Arthur Dahlstedt was found dead outside an abandoned building three days later; On December 22, 42-year-old David Perez was found in bushes near the Los Angeles public library; Casimir Strawinski, 58, was found stabbed to death in his hotel room on January 9; 46-year-old Robert Shannahan was found in another Skid Row hotel days later; 49-year-old Samuel Suarez, too, was found in a sleazy hotel. He was the last Skid Row victim before the killer switched his hunting ground to Hollywood. Two more men, George Frias and Clyde Hays, were murdered in Hollywood before the Slasher’s third intended victim (with the help of a house guest) managed to fight him off. As he was fleeing, the Slasher carelessly dropped a letter with his name on - Vaughn Greenwood. The police soon had Greenwood in custody. and he was eventually convicted of nine murders and sentenced to multiple life terms.